Conor and Pearse meet up to preview the 2014 Munster SFC final between, yes you’ve guessed it, Cork and Kerry! 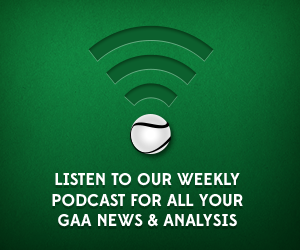 As well as that, the lads also preview the Leinster SHC final between Kilkenny and Dublin. Are the Cats back? Can Dublin seal back-t0-back titles? Will Conor get over Antrim’s defeat at the weekend? (Sorry off topic) So many questions to be answered!